High MERV-rated air filters are ideal for allergy sufferers and those with compromised immune systems. 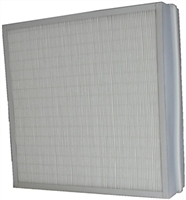 The HEPA filters in our selection offer hospital-grade protection and trap most airborne particles harmful to your health. These include bacteria, droplet nuclei, mold spores and fungi. 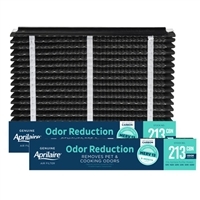 All of our filters are designed to promote superior indoor air quality by removing sub-micron level particles. 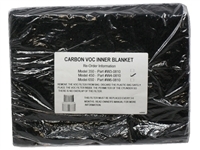 For an air filter to remove .3 micron particles and smaller, its design may not be compatible with your system. Before you purchase an air filter with a MERV 16 rating, please ensure your unit was designed to handle this level of filtration. 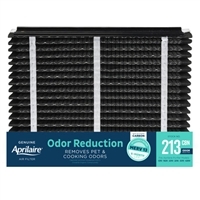 Incorrect use of a MERV 16 filter can greatly reduce the life of your unit and result in additional costs for maintenance. If you have any questions about whether your system is compatible send us an email or call.